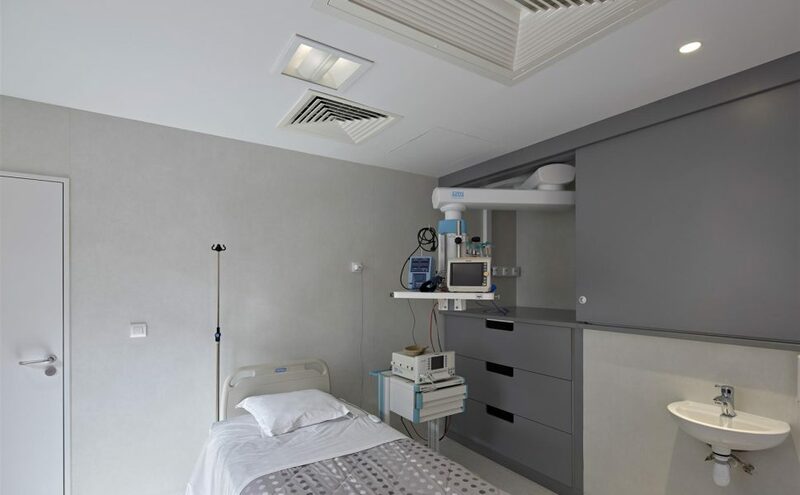 TLV has equipped many services of the hospital: FLUIDYS T special care bed head units (delivery room, neonatology, ICU, post-surgery care room, ambulatory room…), LYSA wall lighting units (rooms : hospitalisation, maternity, pediatrics), and STAGNO lighting luminaires (operating theater, circulations). 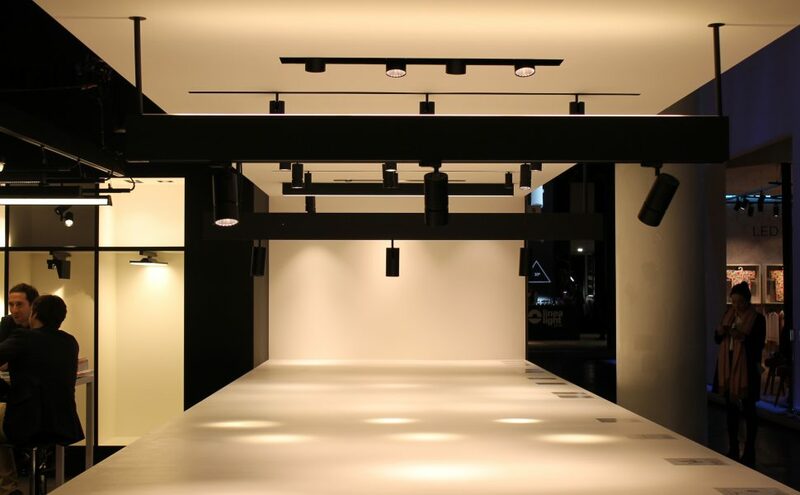 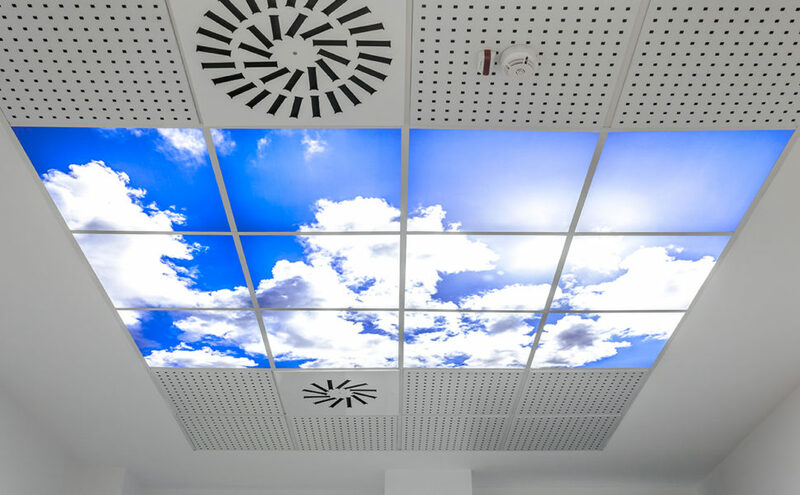 A luminous ceiling of 12 SKYDECO was inaugurated in Italy. 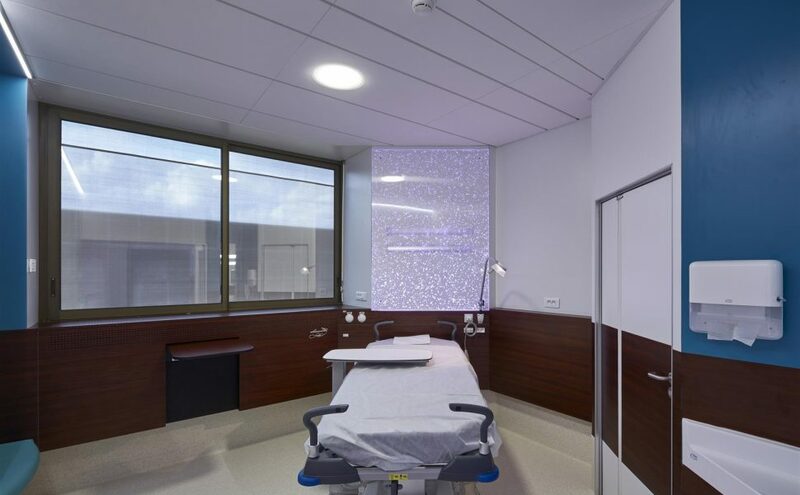 Indeed, TLV has recently equipped a room of silence at the San Giovanni Bosco Hospital in Turin with SKYDECO luminaires giving the optical illusion of a sunny sky. 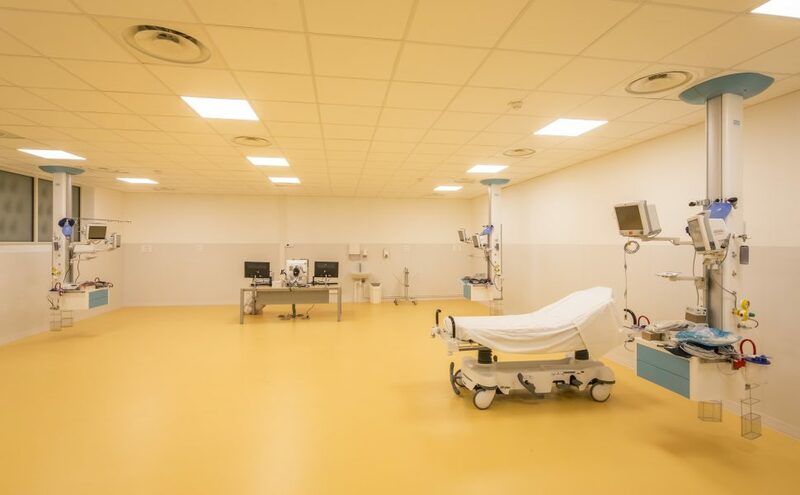 The silence Hall is a place dedicated to meditation and appeasement. 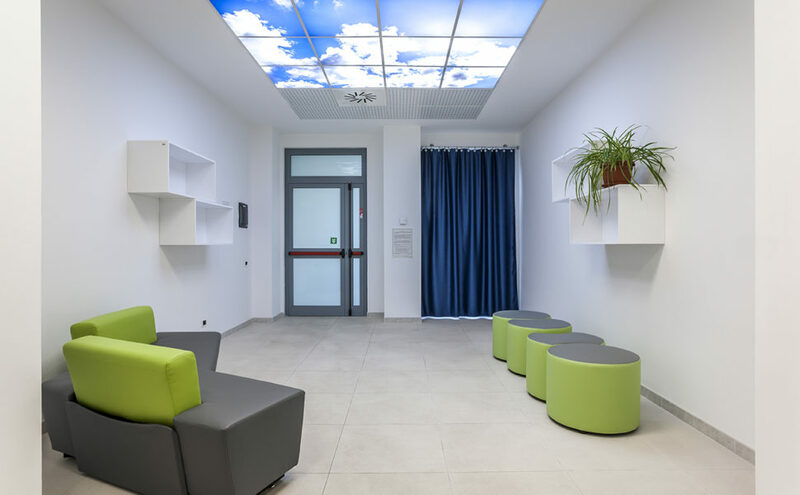 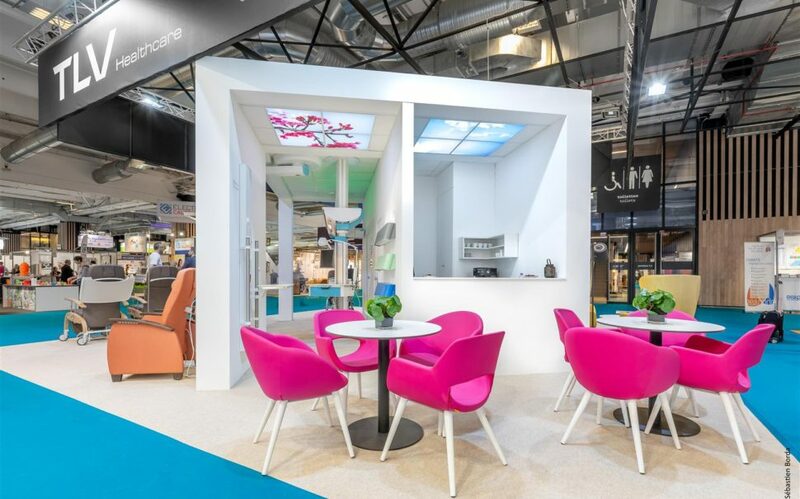 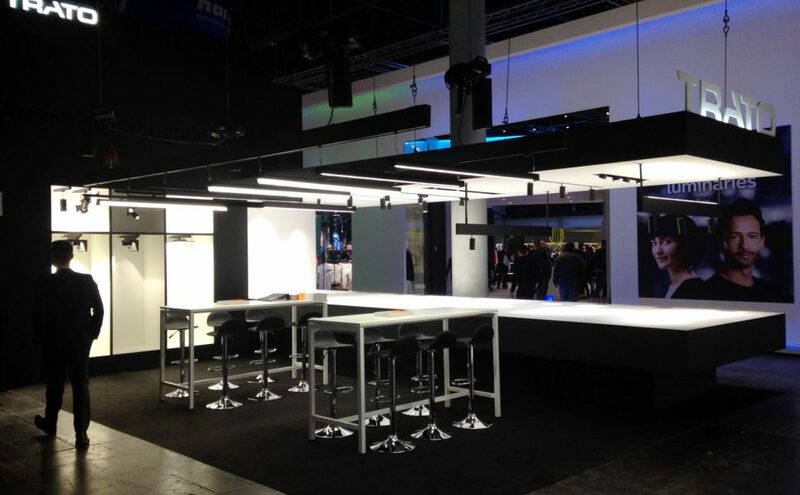 SKYDECO luminaires highlight the room deprive of natural light and brighten up the space. 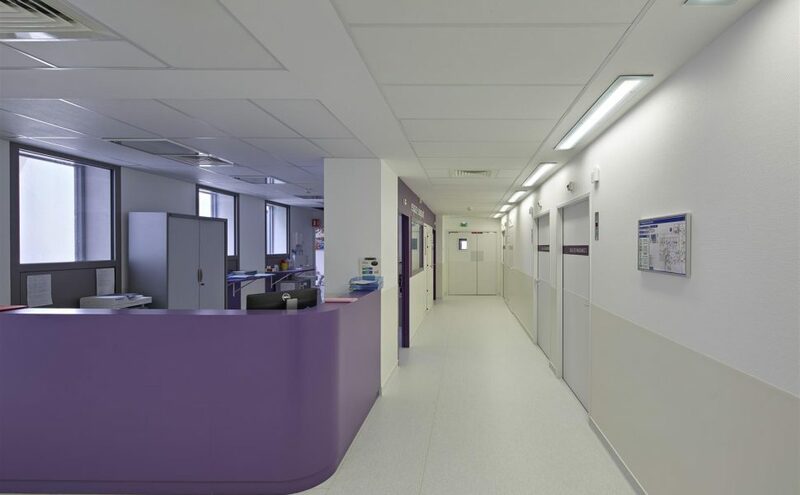 They provide a sense of well-being to visitors, patients and care teams. 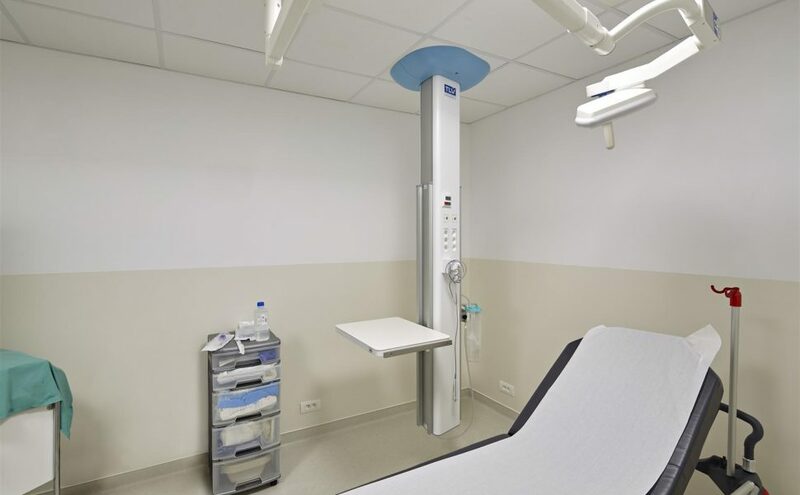 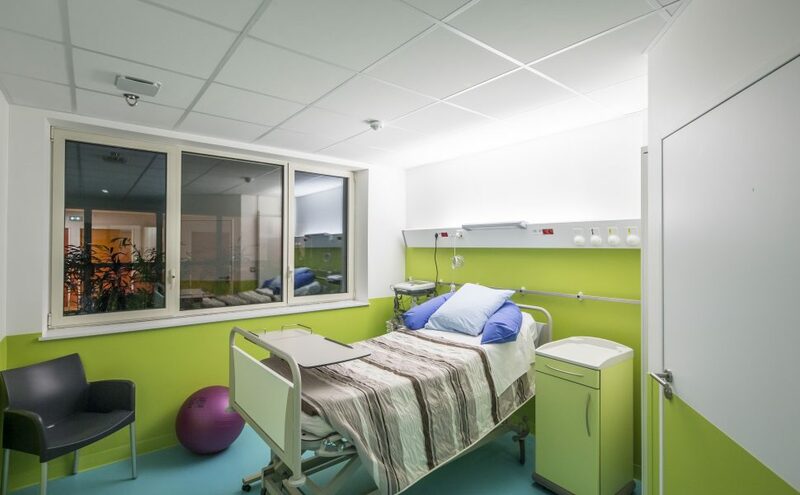 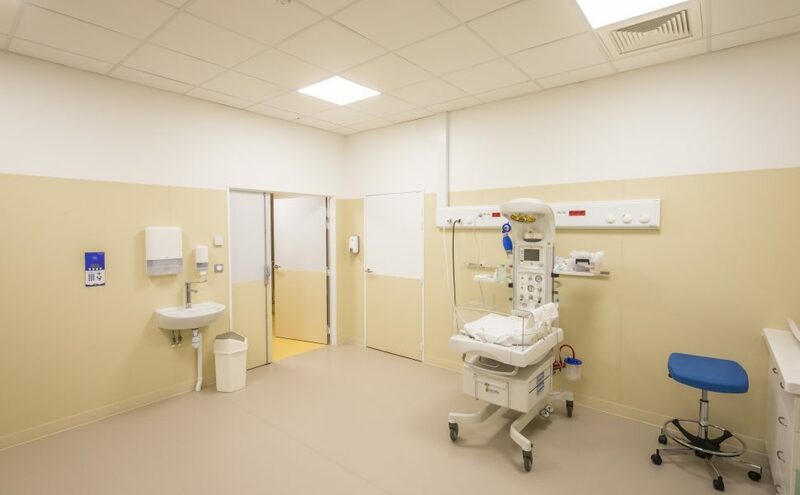 The realization of luminous ceiling with LED SKYDECO luminaires is also possible in examination rooms (radiology, scanner, recovery room, dialysis). 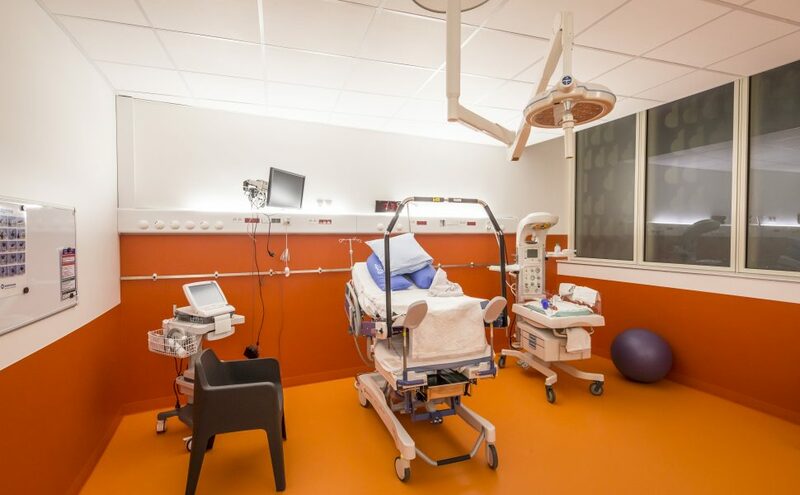 It enables the patient to relax in an anxiety environment. 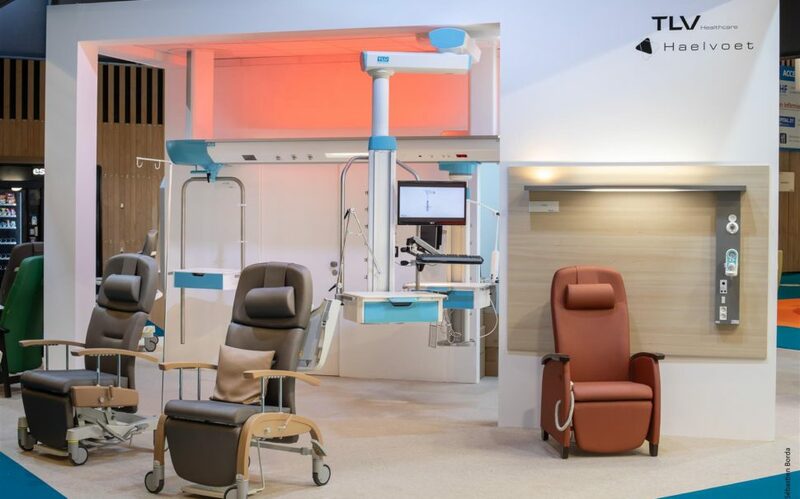 It also provides extra work comfort for caregivers who often work in private daylight areas. 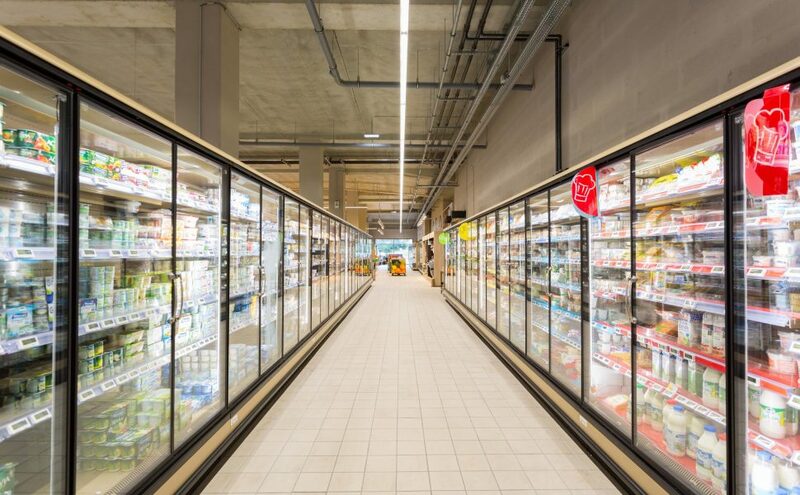 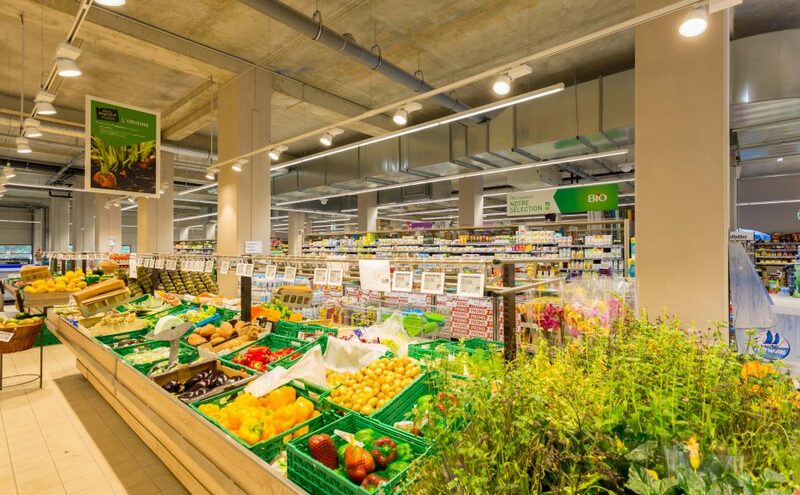 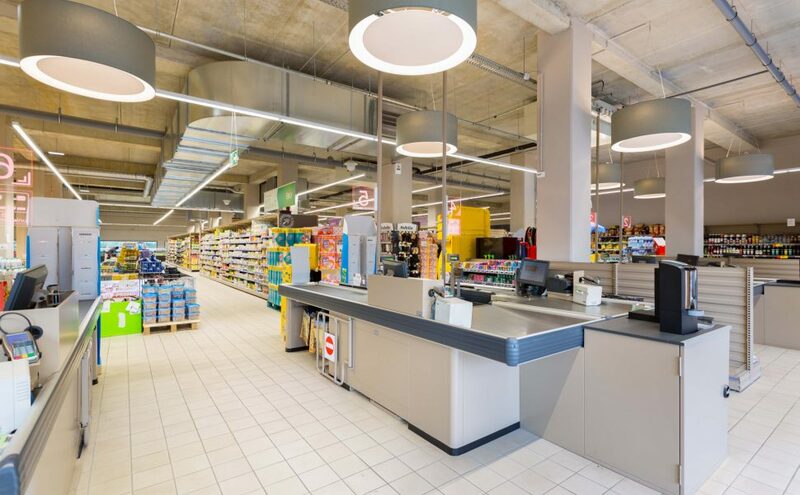 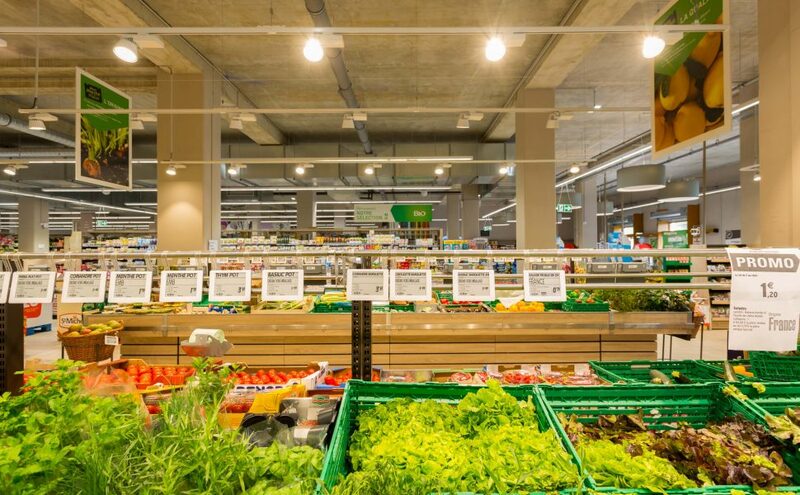 TRATO has recently fully equipped with LED a new supermarket of 1600 sqm. 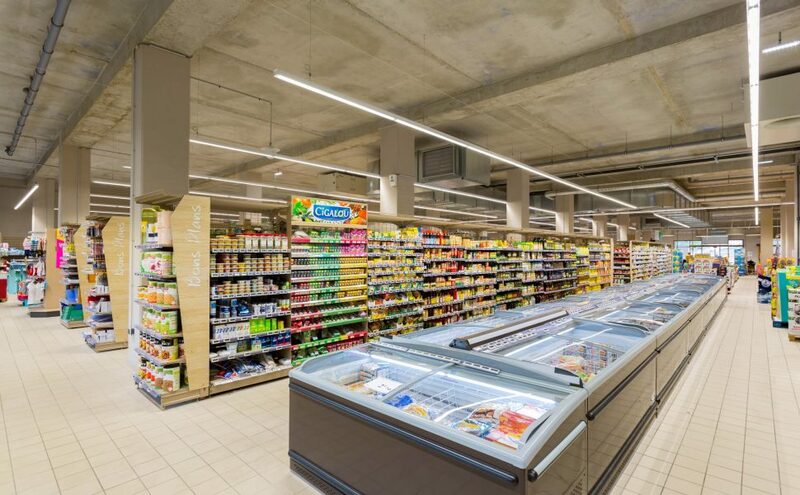 The butcher, bakery and fruits/vegetables departments have been equipped with projectors PR 2041-A1 LED and the facings have been highlight with LC 3976 LED lighting solution. 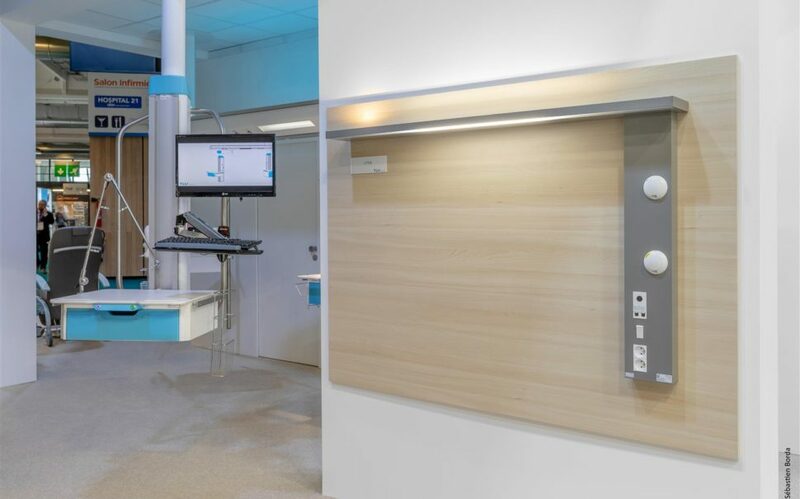 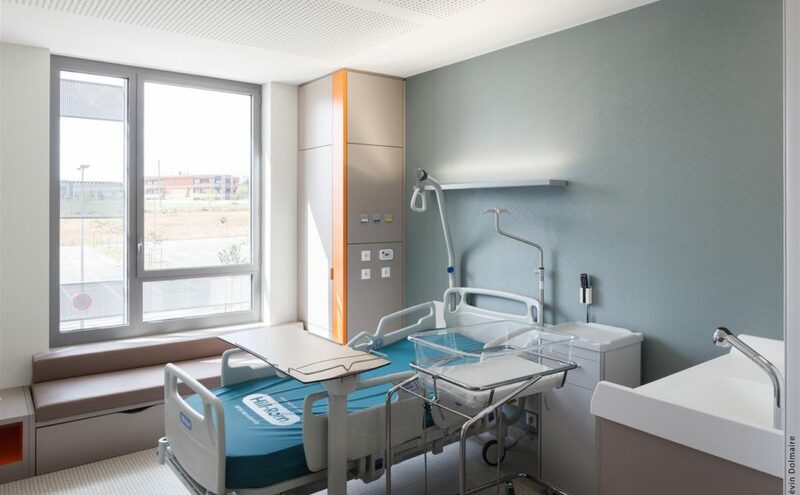 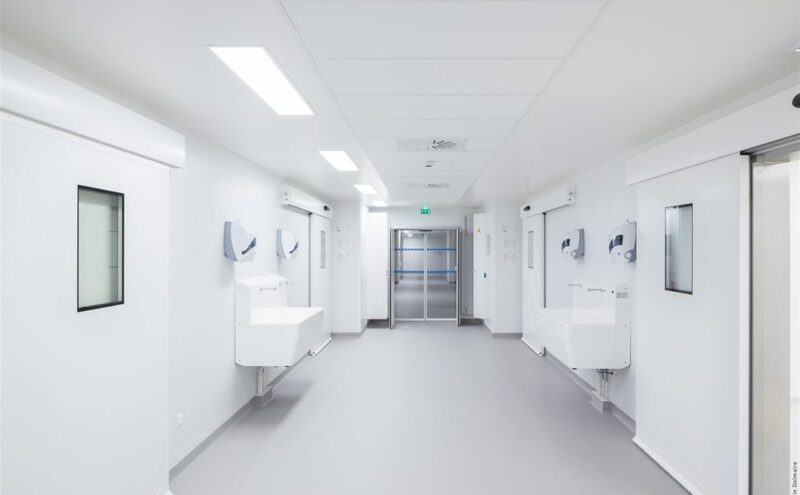 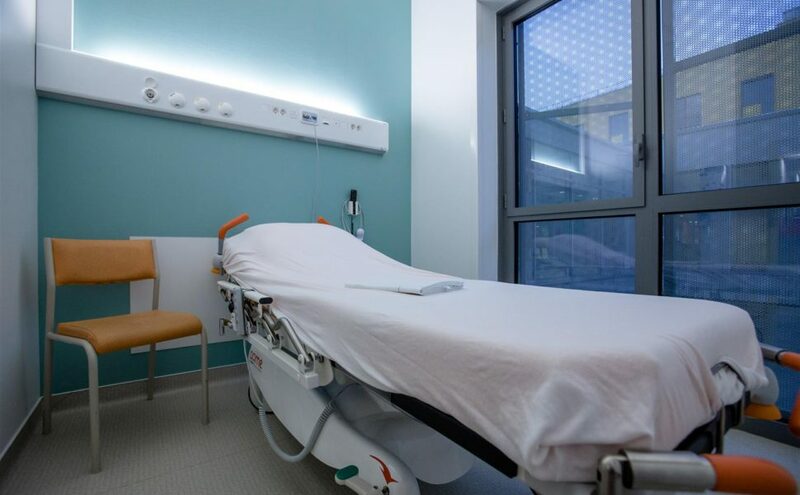 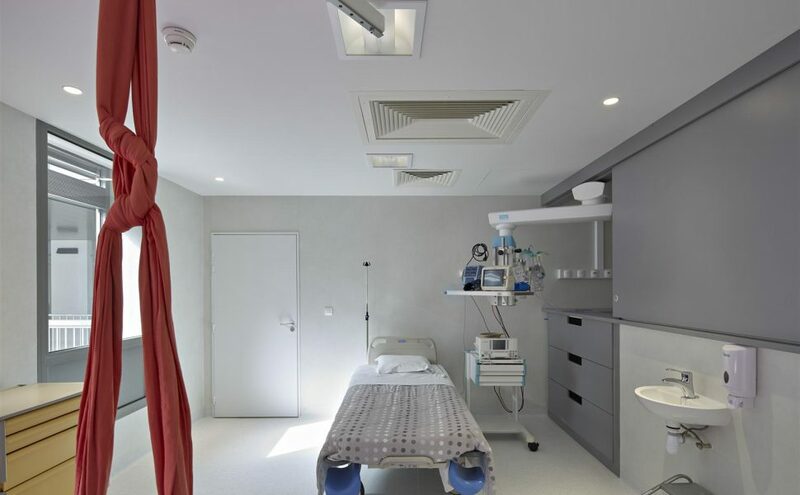 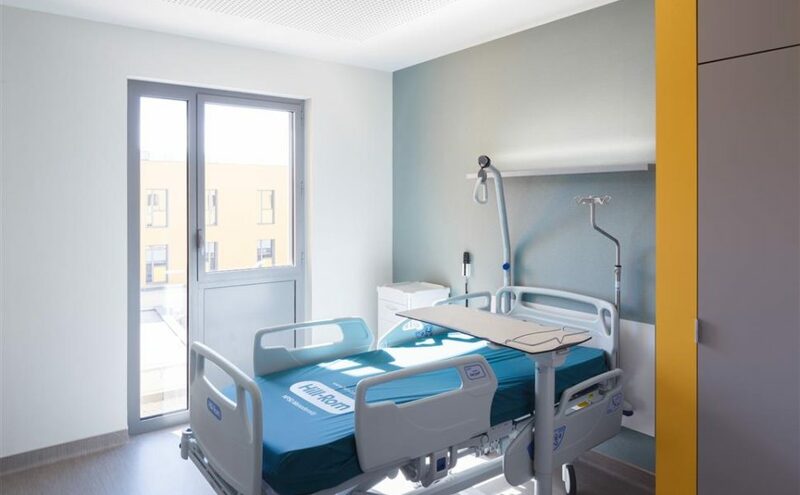 Belevedere Hospital Center in Mont Saint Aignan (76) has been equipped with TLV products : MEDISSIMA bed head units in rooms, FLUIDYS T special care bed head units in delivery, care and consultation rooms, HI-CARE suspended beams and suspended columns MULTICARE EVOLUTION. 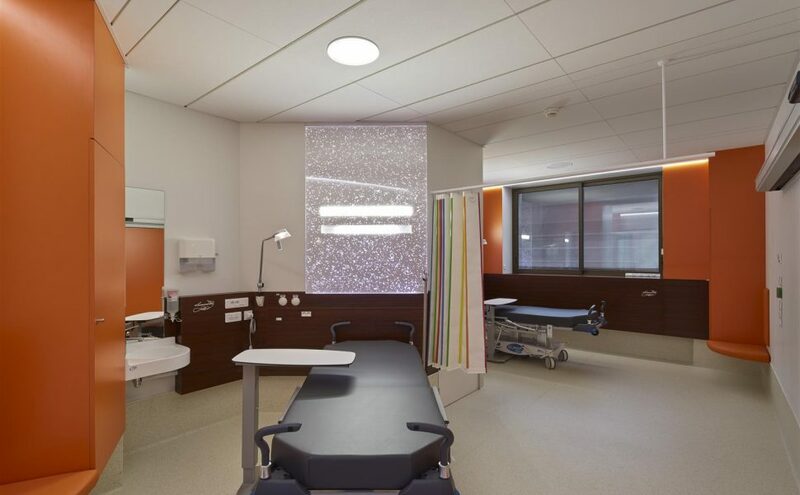 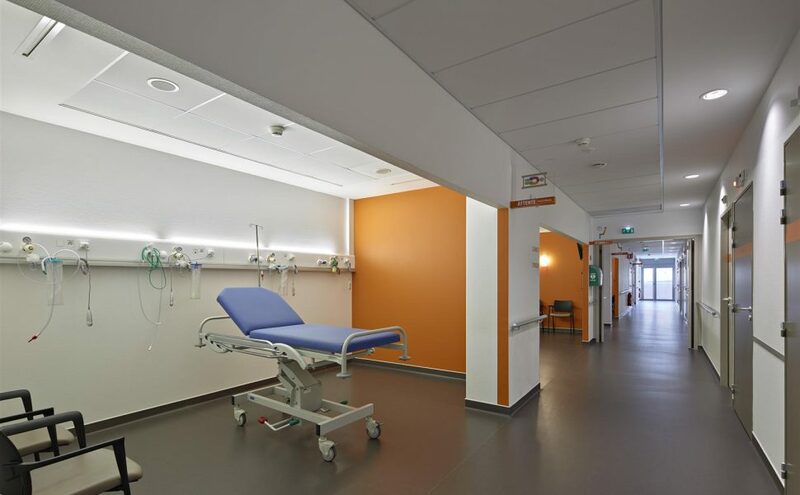 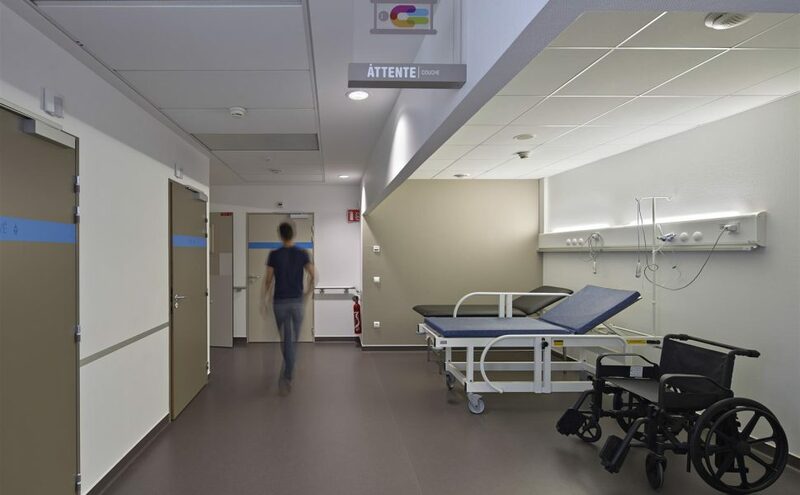 A brand new concept is now used in Laennec Hospital in Nantes. 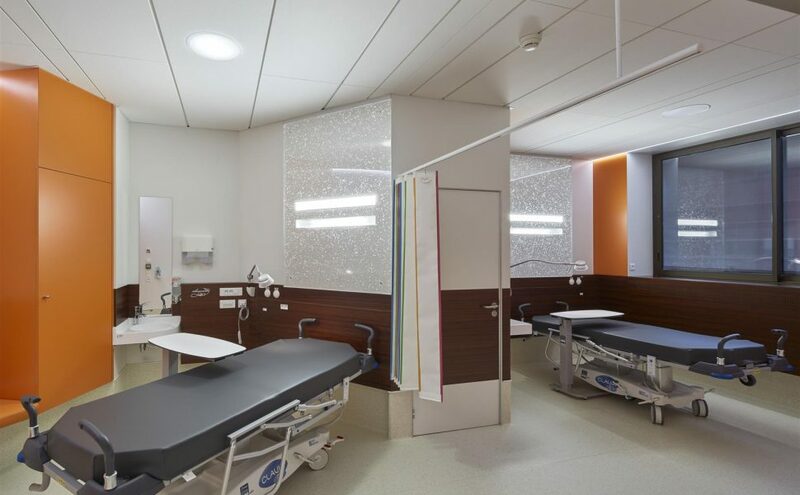 Indeed the architect turned the traditional hospital room into a hotel oriented configuration. 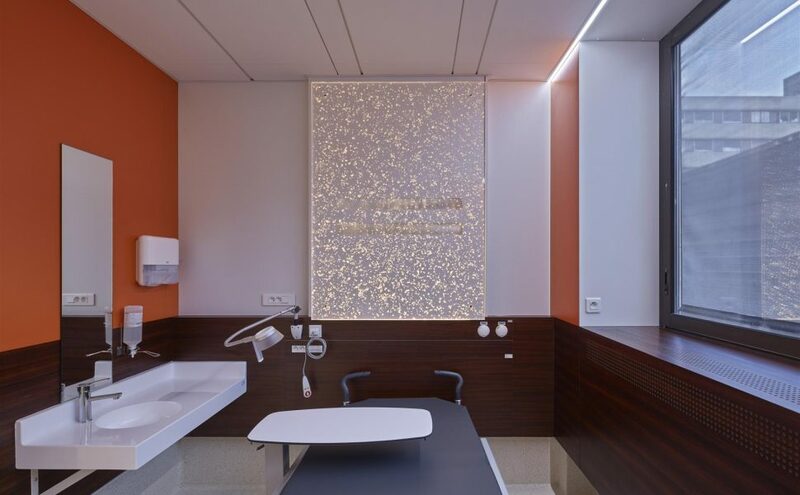 Thus the warm design helps to reduce the patient’s stress. 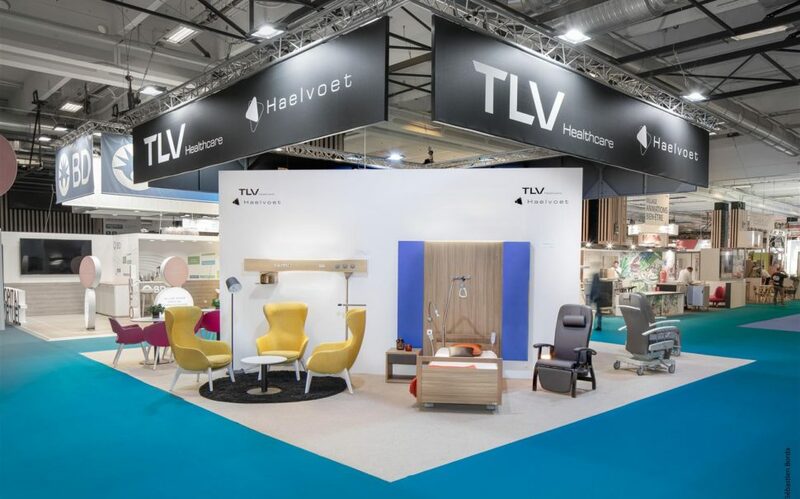 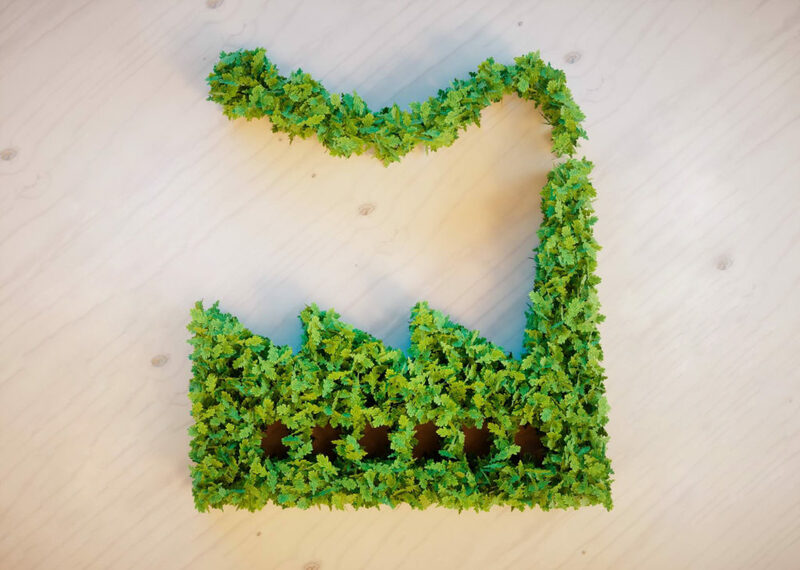 TLV has equipped thirty rooms with customized GOODWOOD concept. 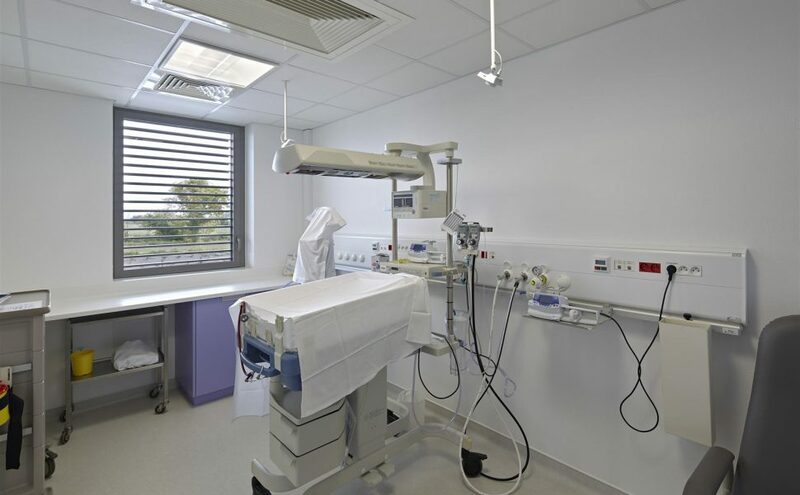 All the electrical and medical gas equipment is integrated to the GOODWOOD wooden panels. 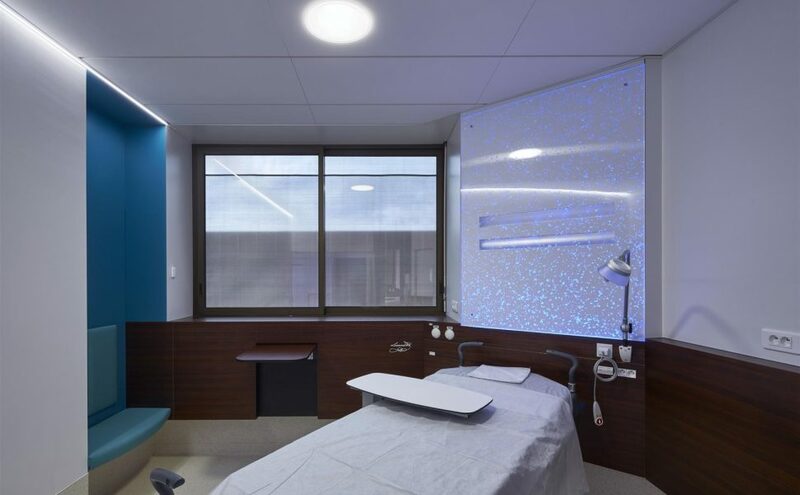 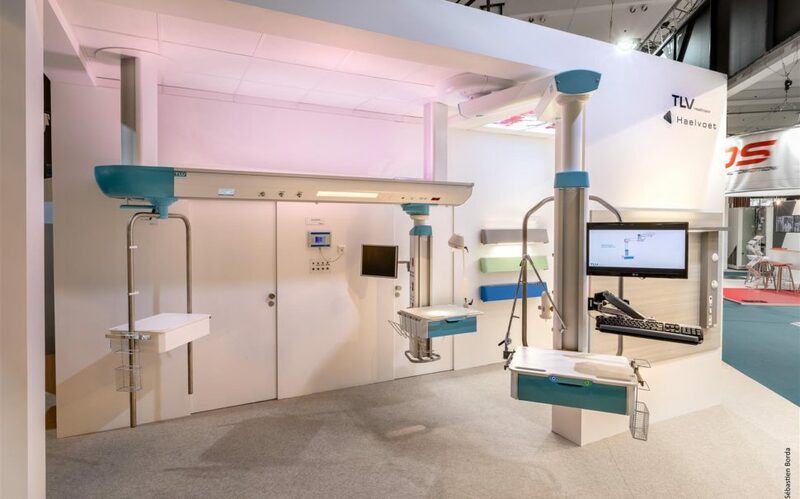 For lighting, the product is equipped with LED sources combined with a RGB light cycle that contributes to the well-being of the patient. 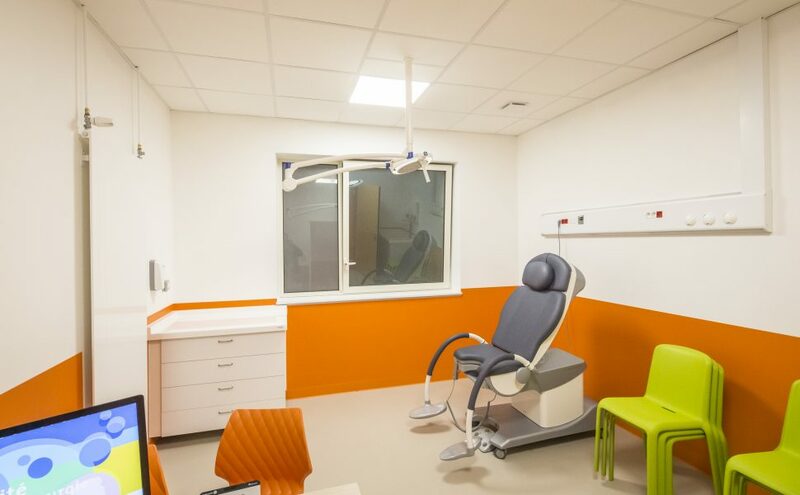 After two years of work, Private Hospital of Côtes d’Armor, fusion of 4 establishments, opened last January. 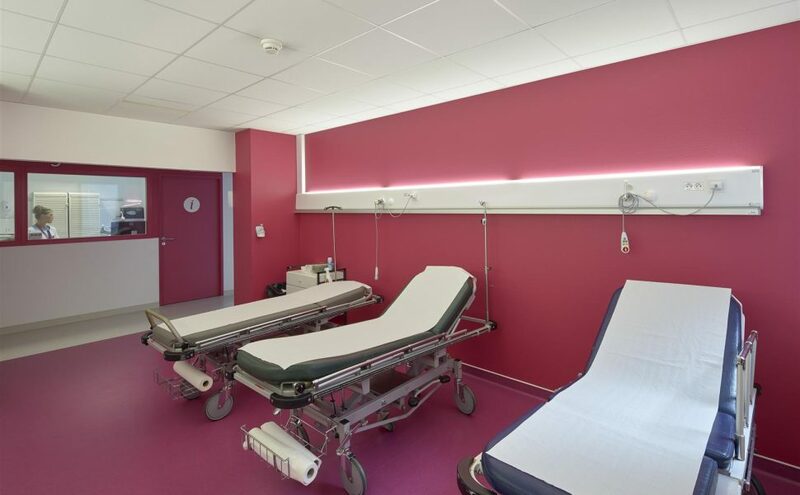 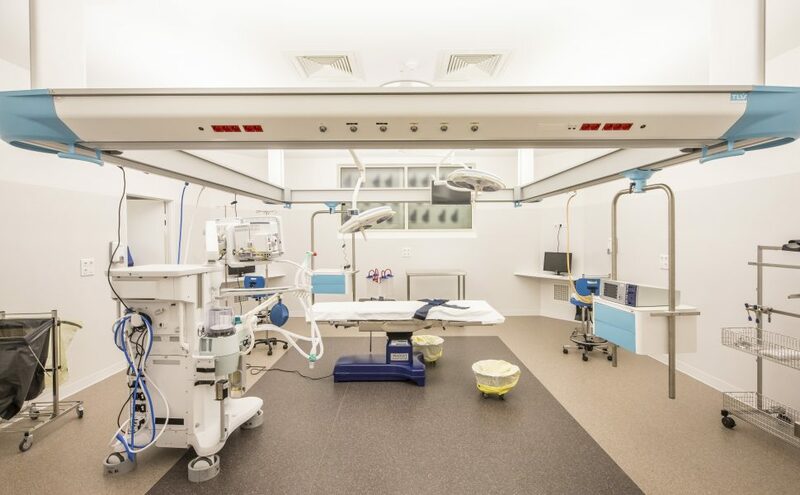 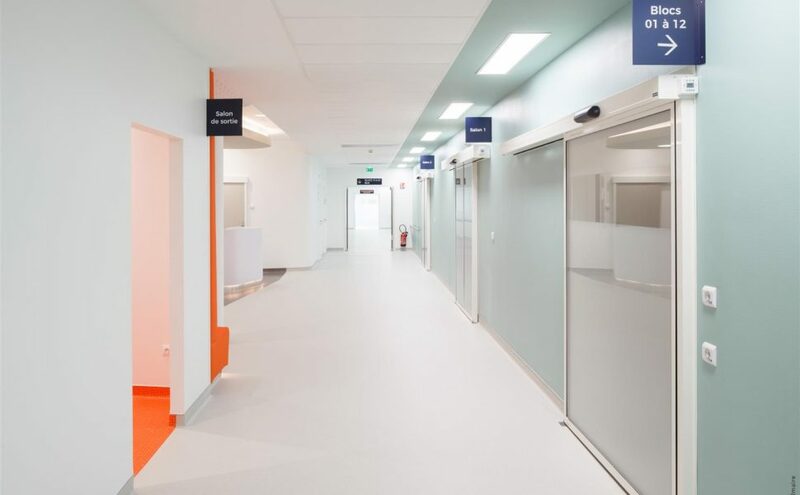 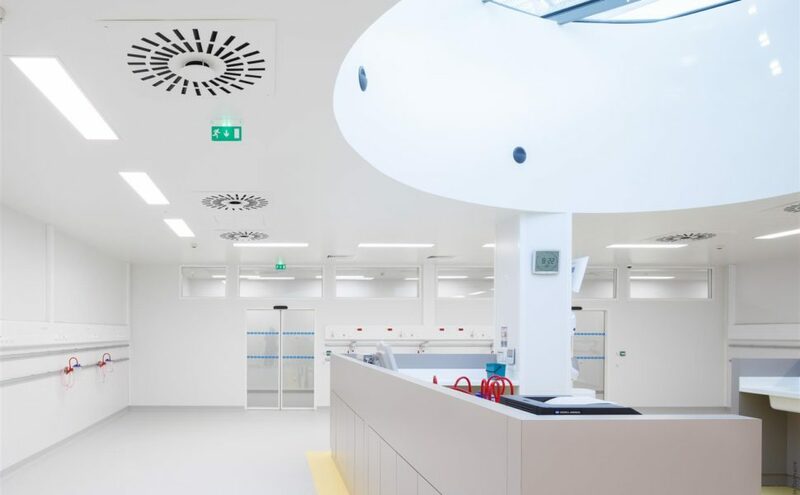 The hospital, located in Plérin Sur Mer, offers a capacity of 300 beds and ultra-modern facilities whose 15 operating theaters, 2 MRI, 2 scanner, 4 ultrasound rooms and 2 mammography rooms. 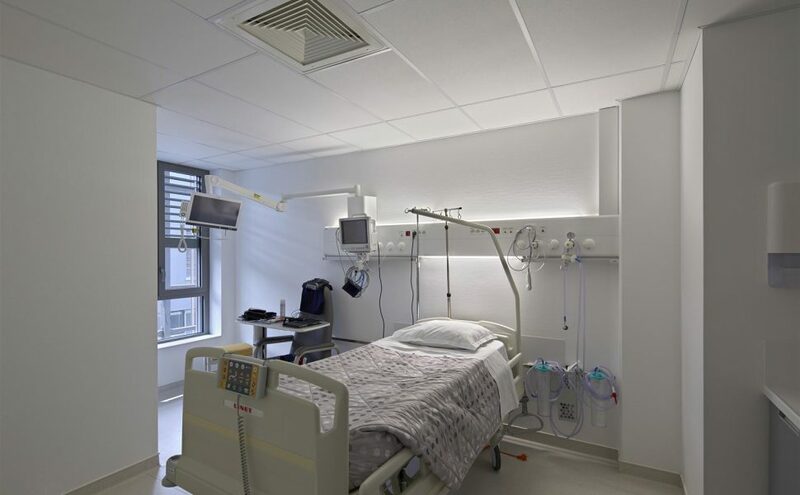 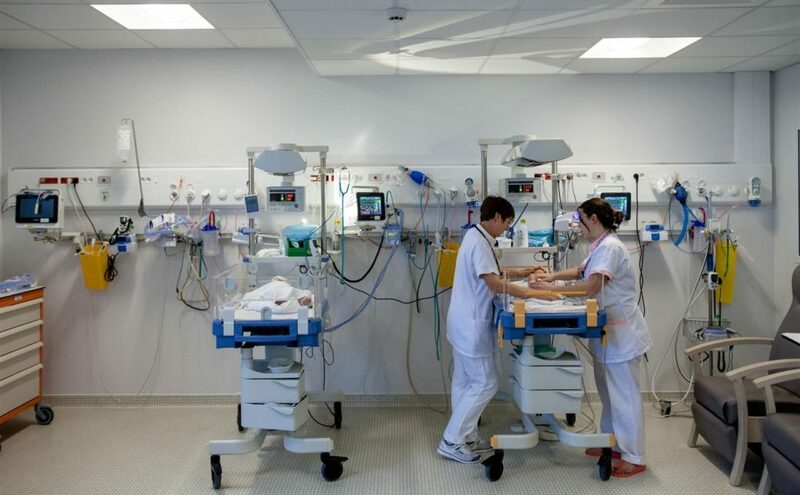 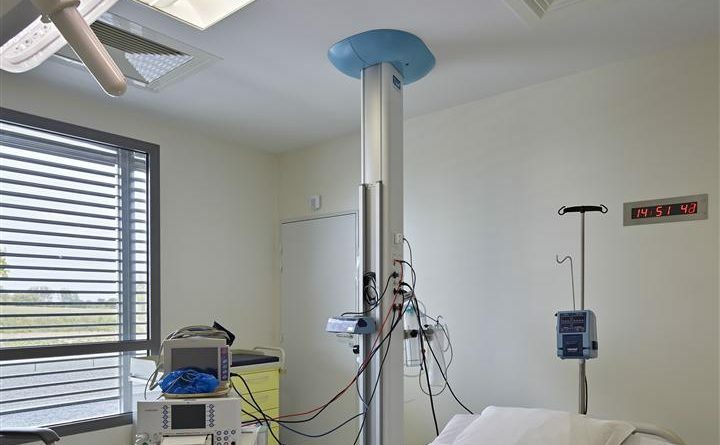 TLV equipped a part of the hospital with TECH-CARE ceiling pendant in delivery room, many MULTICARE EVOLUTION suspended columns in neonatology department, crash room and recovery room. 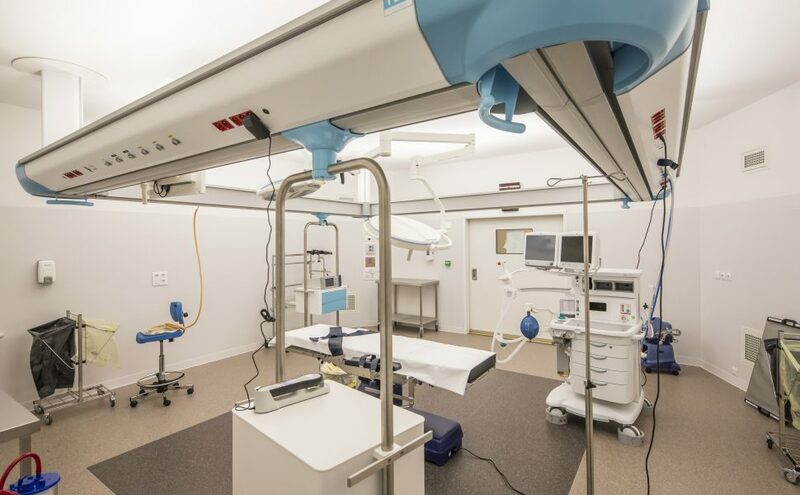 Many FLUIDYS T bed head units have been installed in recovery room, scanner, MRI, and operating theaters. 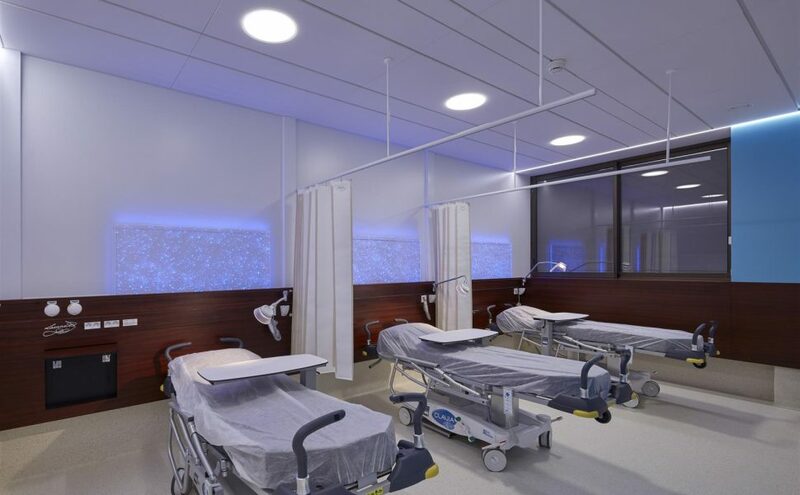 STAGNO sealed lighting luminaires illuminate operating theaters and a part of circulations in the hospital.